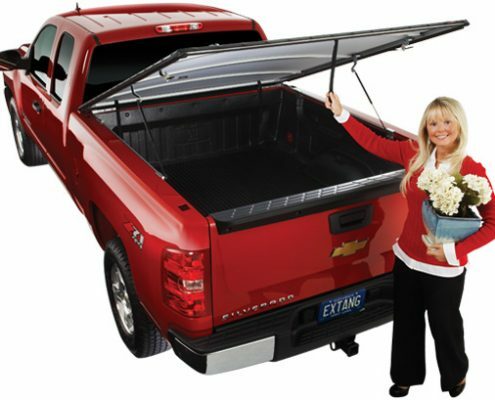 Snapless tonneau covers function much like a hinged tonneau cover. 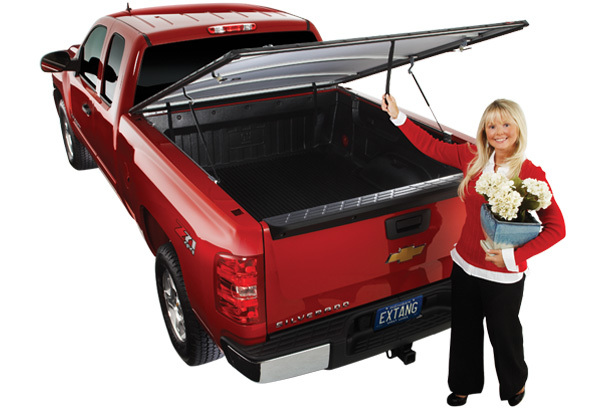 This type of tonneau was designed to be easy to use for anyone. The tonneau can be removed and reattached quickly without tools.